February 22nd is National Digital Learning Day. While the event focuses on the integration of technology into learning, the piece from the site that resonates with me the most is “It emphasizes high-quality instruction…“. As I say often, learning needs to be the focus. After discussing this with our Media Specialist, we both agreed that we wanted to turn the Media Center into a collaborative learning environment for groups of classes to work on innovative projects. The Media Center should not be just for research, but a place where any class, or groups of classes, can come to work on an activity. Since in Middletown we “live digital learning every day” (thank you to my edtech colleague for that quote) we were looking for a little more. Luckily, we have plenty of teachers itching to try something new this year and be a little more innovative. In this issue, we highlight the work of 3 Biology teachers who developed a collaborative jigsaw activity based around various evolutionary scientists. 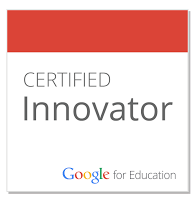 It involved going paperless, Google Docs, Google Classroom, Google Expeditions, and Flipgrid. Students from different classes and different levels came to the Media Center to participate and it was a great change of pace for everyone. As one teacher said, she has been in the school 13 years and it was the first time she ever brought a class to the library. Now she is looking to see how she can do this type of activity every marking period! I hope you enjoy MiddSouth Innovates Issue #8! 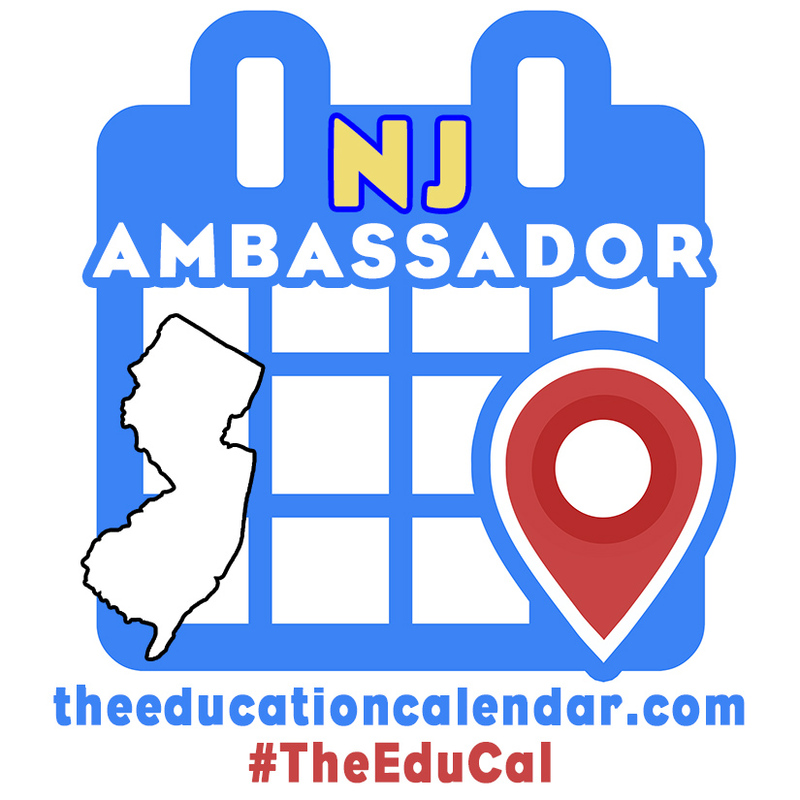 This entry was posted in MiddSouth Innovates, Uncategorized and tagged #MTPSDLD2018, innovation, inspiration, middsouthinnovates, school, technology on February 13, 2018 by DaretoChem. I am making an effort to write more as my way of engaging in the act of creation every day. I am not an artist so I won’t be doing the draw everyday challenge, but I can certainly write something every day. Today’s writing is about something one of my TED Ed Club members did and I am so, so proud of him for it. First, some background. Remy is a sophomore in our TED Ed Club and was forced to attend a meeting by a senior who was on the soccer team with him. Remy’s parents are from France and he is fluent in both English and French. But, it didn’t take long for him to realize that this was the exact type of club he was looking for. As we have been talking this year, and especially after attending the TED Ed Weekend even in NYC, we realized that the thing that makes our club so unique from anything in the school and from other TED Ed Clubs is we don’t just have ideas we want to share, but we try to turn them into reality. The club has engaged in a variety of projects over the past few years, and Remy was insistent on making something big happen this year again. After the event in NYC, Remy was talking with his grandfather (who still lives in France) about our club and his grandfather remarked that nothing like that exists in the school that he works with. His grandfather, who is like the Alumni President, said that he thought the students at the local schools would really benefit from this type of experience. So, Remy decided to start a TED Ed Club in France while still in the US. He wrote an email explaining his idea to the TED Ed people and they loved it! It turns out there are only 5 clubs in all of France, and nothing in this region. They sent him information on how to get started, are going to do a video call with him to discuss the idea further, and are going to feature his work in an upcoming newsletter they are sending to all of the clubs! If he is successful, this will be the first club whose Student Leader doesn’t even live in the same country as the club. I am so proud of Remy for acting on his great ideas. Being a TED Ed Club Advisor is one of the best things I have had the opportunity to do in my career and I love working with amazing students like Remy. If you are interested in starting your own TED Ed Club, just check out this link or contact me directly. You can also find us on Instagram and Twitter. Also, check out Remy’s other project, Humans of the Dog Park. This entry was posted in #tededclubs, Uncategorized and tagged #middsouthnation, #teachersofinstagram, #teded, #tededclubs, awesome, inspiration on January 18, 2017 by DaretoChem. My classroom is a typical HS Chemistry room. 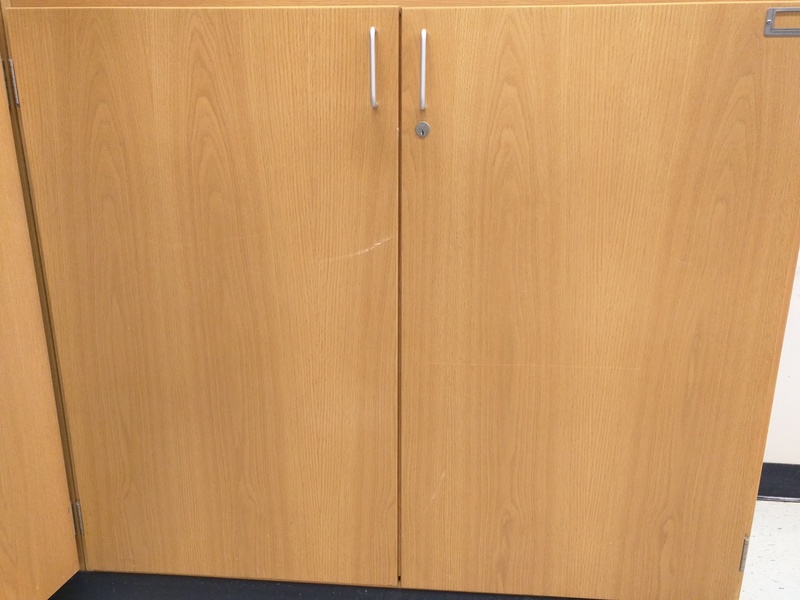 Black lab benches, wooden cabinets and drawers, a Periodic Table hanging on the wall. I have some inspirational posters, but otherwise nothing spectacular about the room. As I left the classroom in June I knew that something needed to change for next year. I began to troll Pinterest looking for classroom decorating ideas. I stumbled across a neon and black theme and fell in love. I can’t paint my lab benches so I bought neon Duck Brand duct tape and wrapped the edges of the benches to give that neon pop. This was a boring, gray shelving unit. 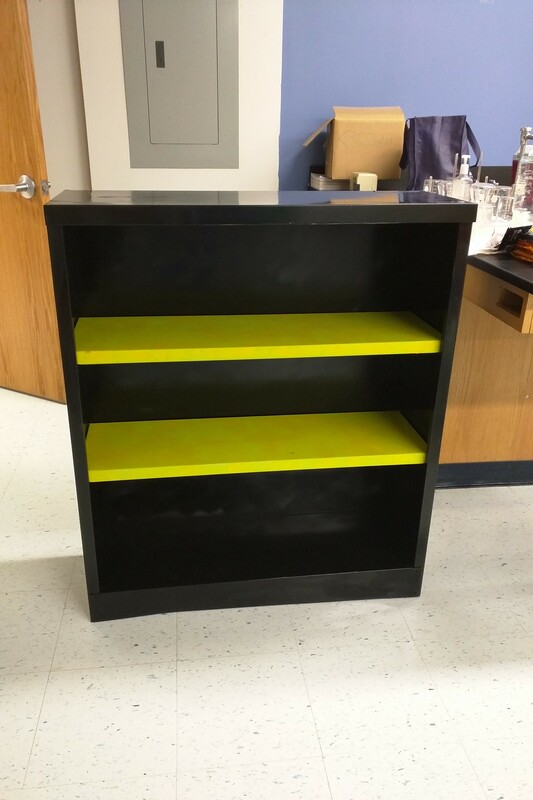 A little black and neon yellow spray paint from Lowes and, BAM!, a shelf of awesome. I absolutely LOVE my new bulletin board! Again, another idea I took from Pinterest. 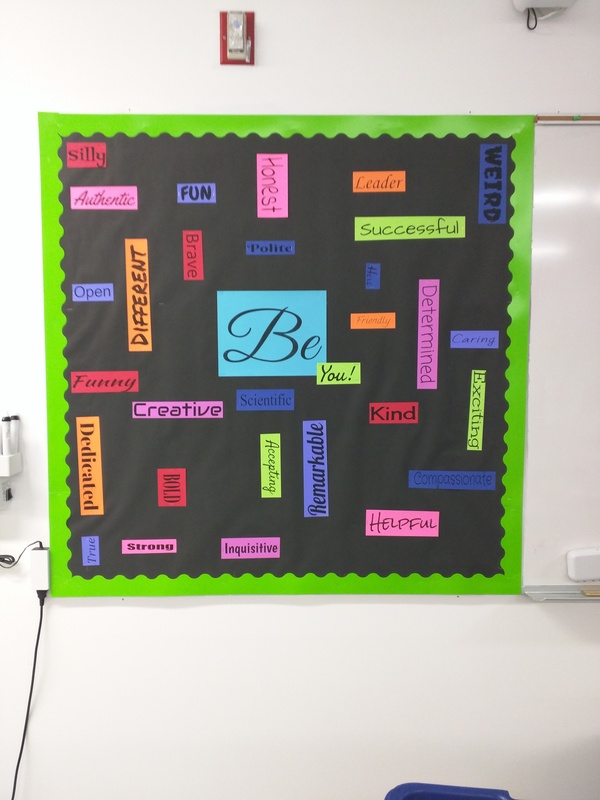 Instead of a boring announcements board with Class Guidelines and other school information, this board sends a positive message about what kinds of behaviors are expected in class. Words such HELPFUL, INQUISITIVE, FUN, WEIRD, and CARING, tells students that I want them to be themselves, but negative attitudes can be left at the door. These are just a few pictures of some of the changes. All of these ideas came from elementary classroom setups because of so few HS teachers that are posting pictures of their room decor. I made these changes in the hopes that I inspire my students, but in reality, I did it to inspire ME. Teachers spend 8 hours a day for over 180 days so we need to be happy teaching in that environment. We can’t worry about others appreciating our efforts or receiving praise for setting up our rooms. We need to do it because it makes us feel better about ourselves. This entry was posted in Uncategorized and tagged #roomofawesome, education, inspiration, Room 244 on August 23, 2015 by DaretoChem.